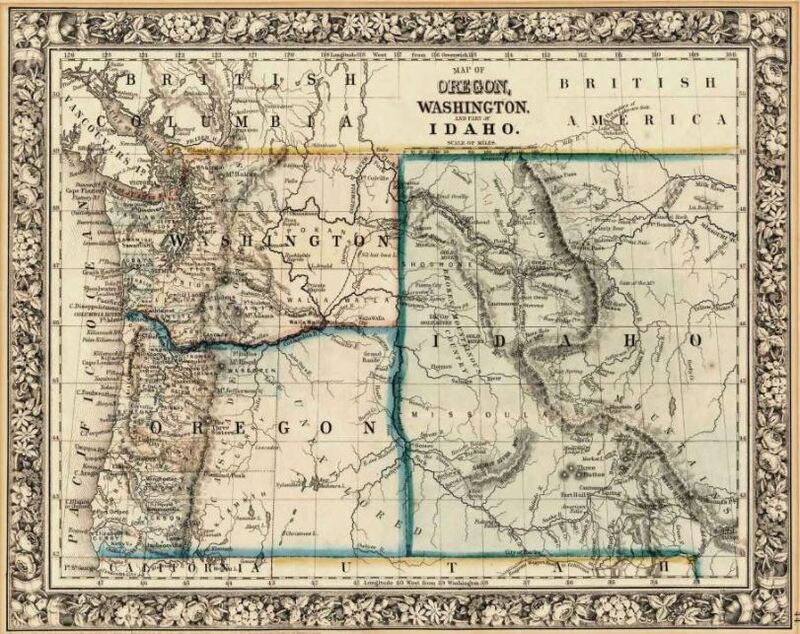 Idaho is the fastest-growing state in the union. Half of its neighbors are in the top five. All but one are in the top 13. The “but one” is Wyoming. It’s dead last. 51st out of a possible 51 (our ranking is adjusted for population and includes Washington, D.C.). Wyoming lost 1.0 percent of its population in 2017 even as Idaho was gaining 2.2 percent. 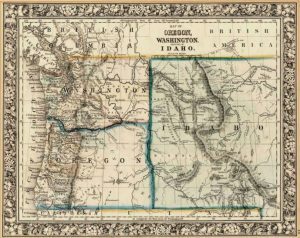 So why are so many people leaving Wyoming while Idaho booms? For clues, look at the full ranking. The Pacific Northwest and Mountain West are extremely well represented at the top of the chart but Wyoming and West Virginia are stuck to the bottom. Those two, and others in the lower echelon, have something in common: resource dependence. In their case, it’s primarily coal mining. Wyoming has long been the nation’s coal king. The vast operations of the Powder River Basin produce more coal than all but a handful of states put together. But cheap natural gas has reduced power plants’ dependence on the mineral and, with it, its price and production. Wyoming’s mines are shipping out fewer tons of coal and getting paid less for each of them.